From the world famous Jurassic coast of Dorset comes this rare and well known lower jurassic shark's tooth. 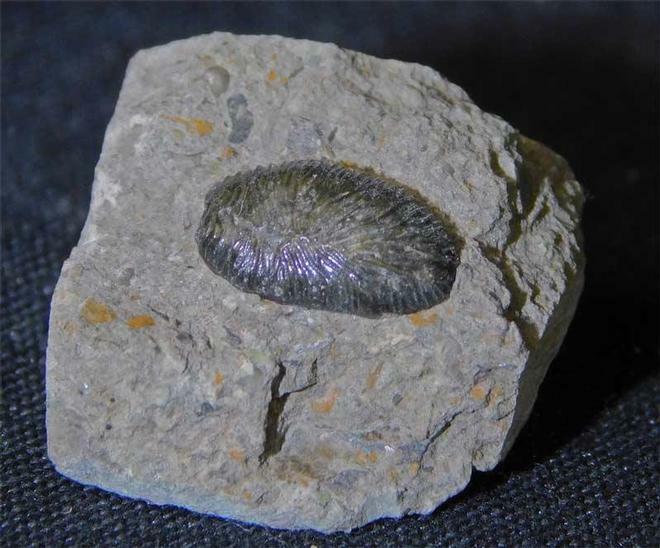 The tooth is preserved on a square block of shale. 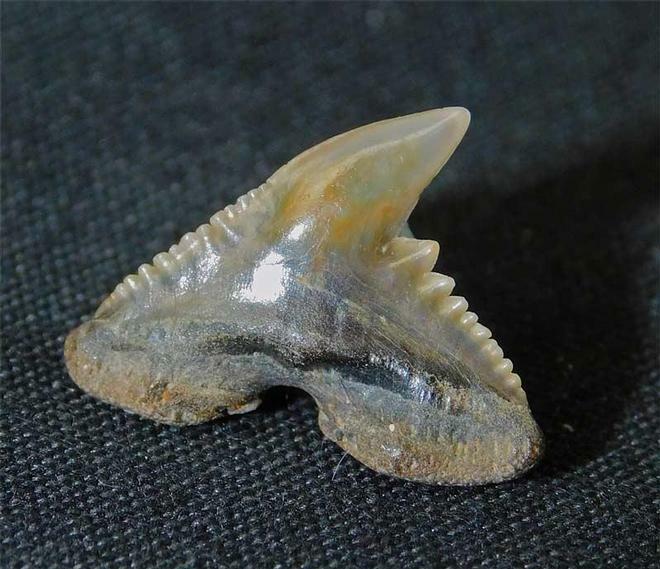 Teeth of this shark are rare and are highly collectable. From an old collection. 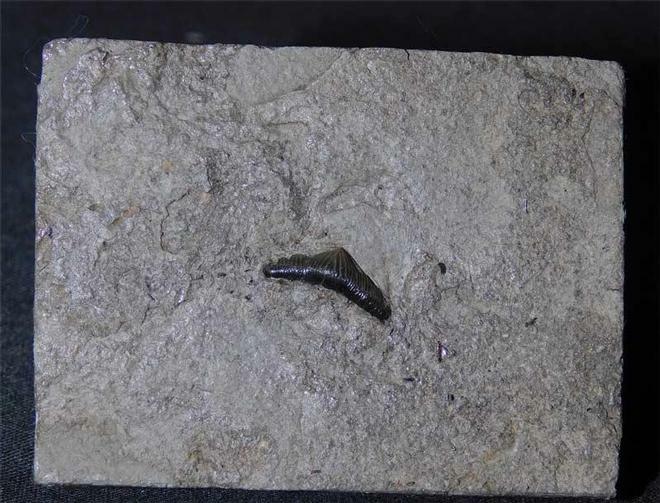 Preserved on a square block of shale is this complete and exquisite tooth from this well known early Jurassic shark. The detail throughout the specimen is very fine. Specimens of this quality are rare and highly collectable. 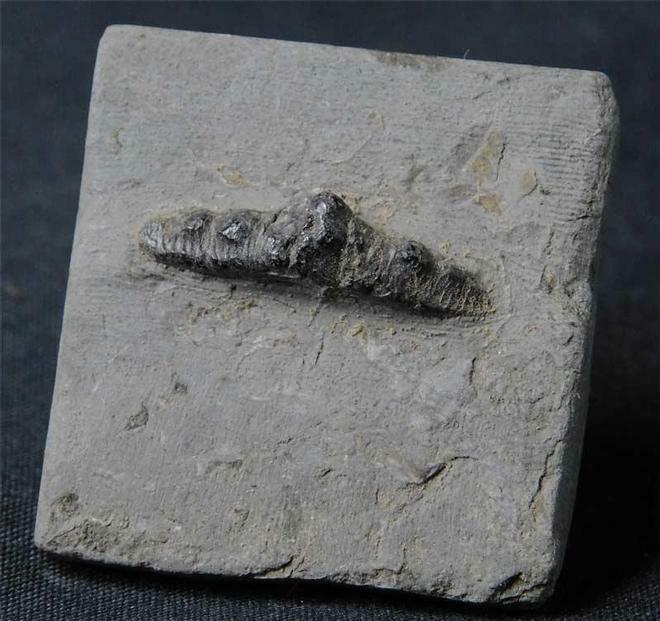 This specimen comes from an old collection and shows a complete crushing tooth from this well known early Jurassic shark. The tooth is preserved on a square block of limestone and has exquisite detail throughout. Froma rare locality.